To start the operation you need to buy a ticket. The ticket costs 50,000 BE coins and can be bought once. 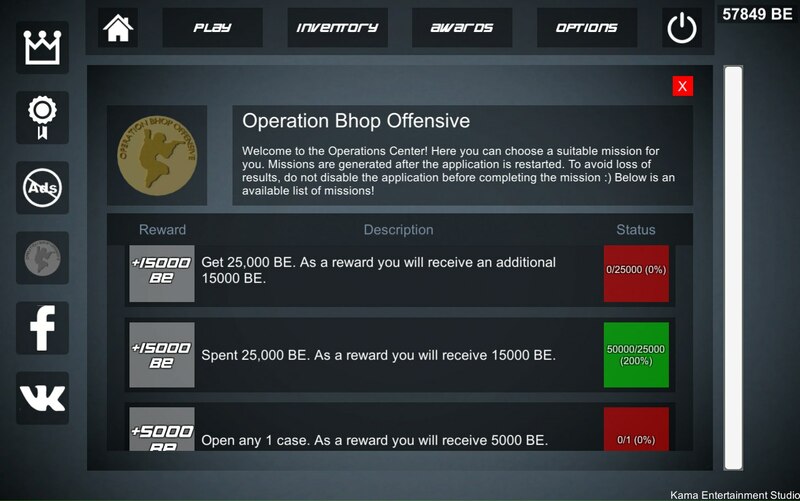 After removal or reinstallation you need to buy again and all the achievements for the operation will be reset. After purchase, you will have access to new maps and special missions. 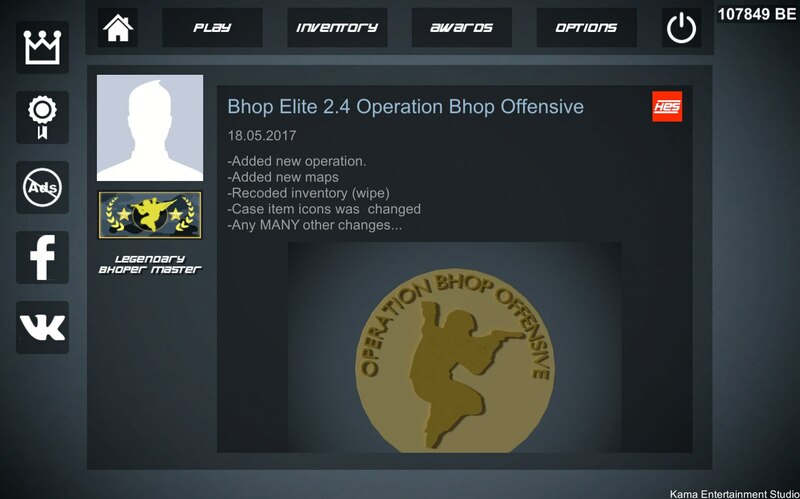 The maps will be opened in the map pool. The missions will be available in the inventory in the coin interaction menu.